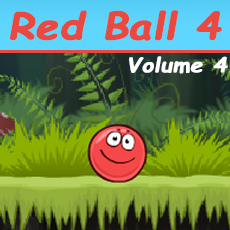 Red Ball 3 is by far the most fun and exciting game from the Red Ball game series. The first few levels are very simple. Pretty much anyone can complete them in minutes. The next following levels are tough. This game is very challenging for sure. 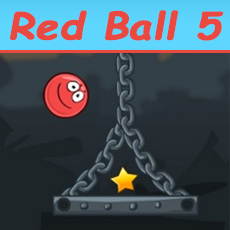 Try to overcome all obstacles and help the Red Ball reach the ending point of each and every level. 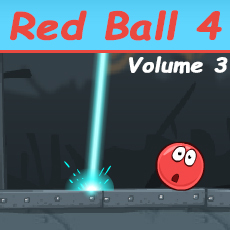 There are many levels in this game – try to finish them all ! That won’t be easy, but that’s possible for sure. 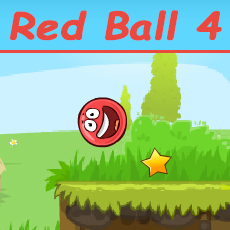 The Red Ball games were played by millions worldwide already. 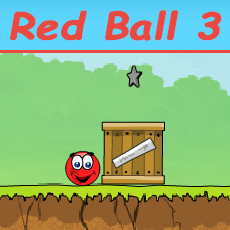 The first Red Ball game was fun but it’s graphics were not impressive. 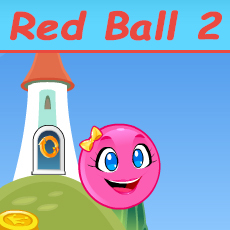 The second version (Red Ball 2) was much better. Now, the third game is out – and it’s beautiful ! The graphics are amazing, and generally speaking – the game is great. 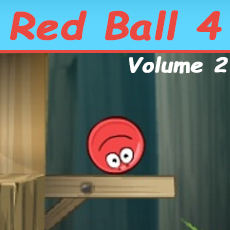 If you like our Red Ball fan site – be sure to share it with your friends ! 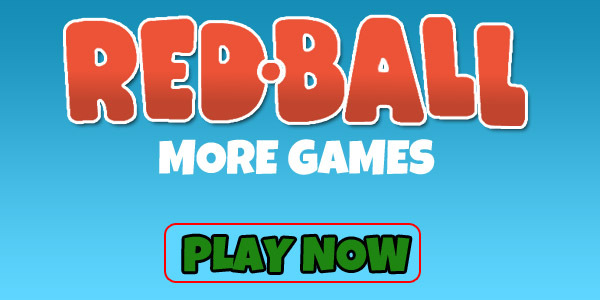 I bet they will enjoy all Red Ball games too. 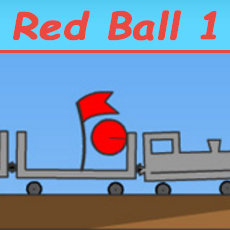 Red Ball is a trademark owned by Eugene Fedoseev & notdoppler.com . This website is not endorsed by or affiliated with Eugene Fedoseev & notdoppler.com in any way.